American aerospace giant Boeing has received a $14.3 billion contract with the US Air Force to modify, modernise, engineer, sustain, and test the weapon systems for the Rockwell B-1 Lancer and B-52 Stratofortress strategic bombers. According to a statement by the Department of Defence (DoD), the systems will allow the bombers to increase their survivability against air defences and their ability to successfully carry out missions. "This B-1/B-52 Flexible Acquisition and Sustainment contract provides for the upcoming modernization and sustainment efforts to increase lethality, enhance survivability, improve supportability, and increase responsiveness", the statement read. The work set to be carried out under the contract was not further specified, but will last until 2029. Earlier, Boeing was awarded a three-year contract to modernise 78 US Navy F/A-18 Block II Super Hornets to the Block III model for approximately $4 billion on 20 March 2019. The aerospace giant received both contracts following the global grounding of its civilian 737 MAX model due to concerns that it could have a critical flaw that may have led to two airplane crashes in five months. An investigation has shown that a fault in the 737 MAX's anti-stall system could have caused the crash of the Ethiopian Airways and Lion Air planes, which together claimed the lives of 346 people. The anti-stall system, called the Manoeuvring Characteristics Augmentation System (MCAS), is designed to lower the airplane's nose if its angle of attack becomes too steep. One of the proposed explanations suggests that the two crashed Boeings had a faulty angle of attack sensor, forcing MCAS to kick in and lower the plane's nose when it was not needed, eventually sending it into an uncontrolled dive. 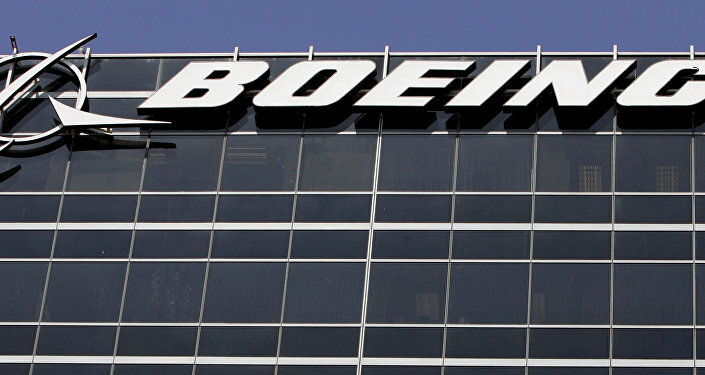 Boeing has since released a statement saying that the company has modified the MCAS software, making it less persistent in its attempts to affect a plane's behaviour. The aerospace giant added that it had successfully tested the updated system in some 100 test flights.